Is a Personal Real Estate Website Worth the Effort and Expense? Is a Personal Real Estate Website Worth the Effort and Expense? 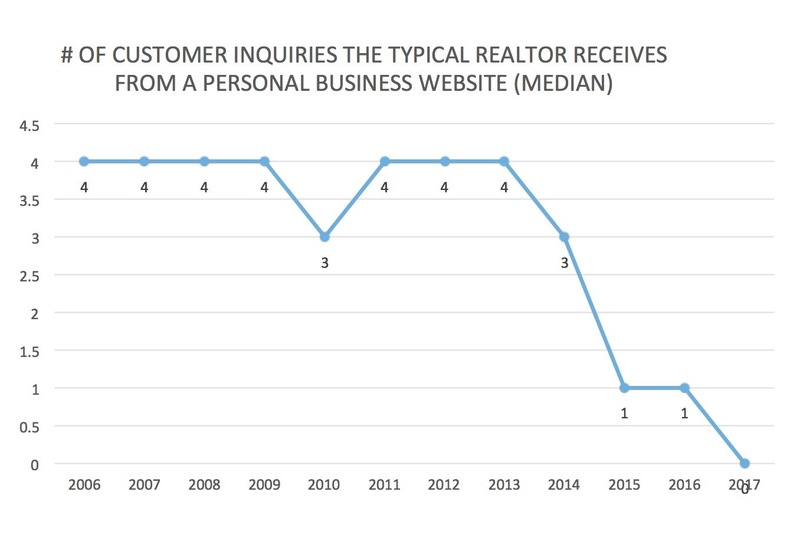 Last month, the National Association of Realtors released some earth-shattering data: the median ROI on members’ personal real estate websites had plummeted from a not-so-great-to-begin-with 4 leads in 2006 to none in 2017. That’s right, zero. As in, the average Realtor gets no leads whatsoever from his or her personal website. As you might expect, some industry members greeted this claim with skepticism. Numerous Realtors came out of the woodwork to say they get hundreds, even thousands, of leads per year from their personal sites. NAR stands by its data, however, and plenty of industry experts agreed the number was plausible. What should you, as an agent, make of this information? First, keep the numbers in context. They apply only to Realtors’ individual, personally-maintained websites, not brokerage or team sites. They also don’t apply to social media pages or profiles, or to profiles on lead-capture platforms (such as a Premier Agent profile on Zillow). In addition, NAR surveyed only its own membership, which does not include about 700,000 of the active real estate agents in the U.S.
Keep in mind that the numbers also make sense in light of buyer and seller behaviors. Sixty to seventy-five percent of buyers and sellers either work with an agent they’ve used before or find their agent through a recommendation from a friend or family member. 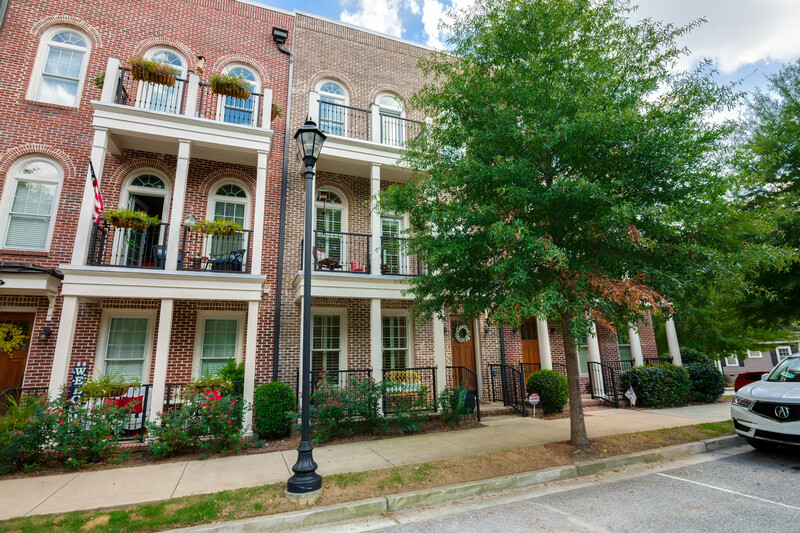 Only 15-25% of buyers and sellers find their agent through any online source. 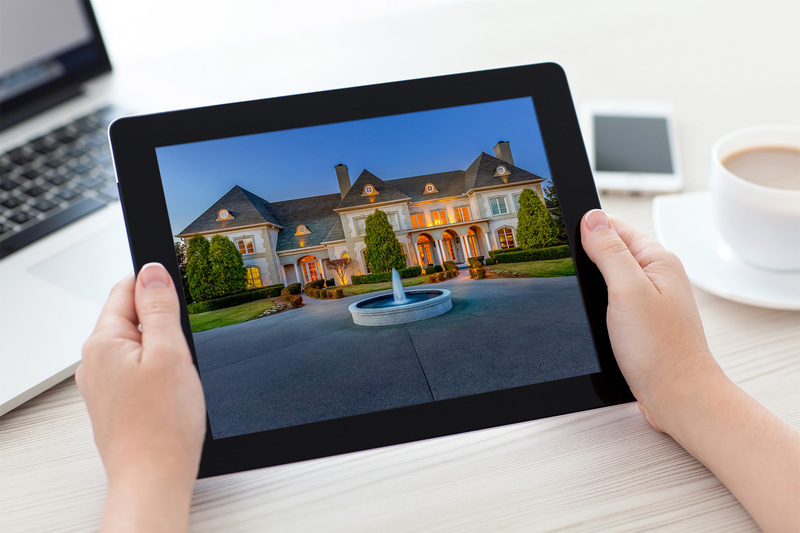 Do You Really Need a Personal Real Estate Website? Does this mean it’s time to ditch your personal website? After all, you likely have to spend some of your limited time and money to maintain it. Is that investment worthwhile if you’re getting no – or virtually no – business from it? In today’s real estate market, you must be findable online. While only about one-fourth of buyers and sellers find their agents online, that number is rising every year. Plus, today’s consumers often use online research to vet recommendations or make business and purchasing decisions. So while your next client may get your name from a friend or family member, they’ll probably google you before they call. It’s true that your online profiles – whether on Zillow, LinkedIn, Facebook, or some other website behemoth – will likely show up at or near the top of any Internet search for your name. These platforms, however, don’t provide a fully-integrated, fully customizable way for buyers or sellers to experience your personal brand. You can only build your persona piecemeal, within the technological and design confines of the platform. And visually speaking, your brand always takes a backseat to the platform’s brand. Most importantly, you don’t own those platforms. They can change their terms of service, limit functionality, boot you off, turn off your lead stream, or even close down without your consent. Your personal website, however, is fully under your control. Your brand is front and center, and you make all decisions about what content to display and how. As long as you pay for your domain and site, they and their lead stream belong to you. This does not mean that you should stop using social media or take down your portal profiles today. Buyers and sellers expect to find you there, too, and those are fantastic channels for engaging with current and potential clients in meaningful ways. We do recommend, however, that you have a personal real estate website as the centerpiece of your marketing program. Even if you never get a single lead from it, it will have irreplaceable value as a branding piece. If you want to generate leads from your website, however, that’s completely possible. Remember the agents who protested the validity of NAR’s numbers because they get abundant leads from their own sites? That can be you – if you do it right. Check back next week for tips on how make it happen!